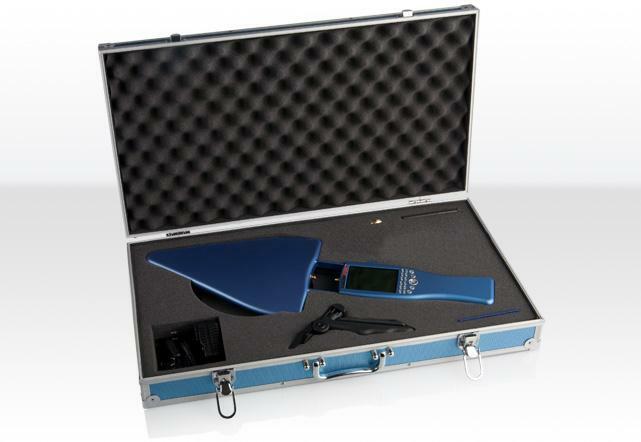 Spectrum Analyzer 700MHz - 2,5GHz SPECTRAN HF-2025E V3, Aaronia, R-Telecom Ltd.
Low cost spectrum analyzer,handy and cost-effective. 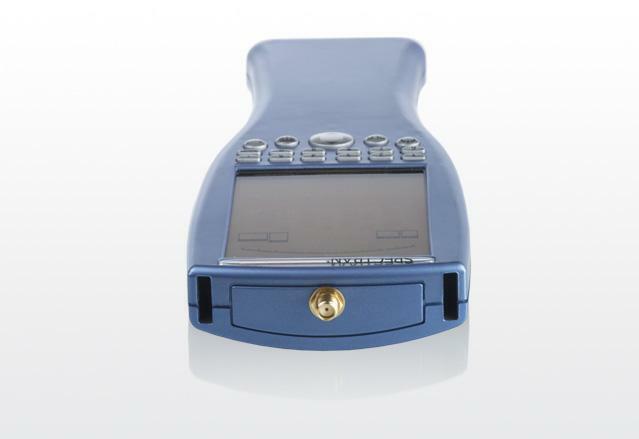 The SPECTRAN HF-2025E is a low cost RF measurement device at an unbeatable price. 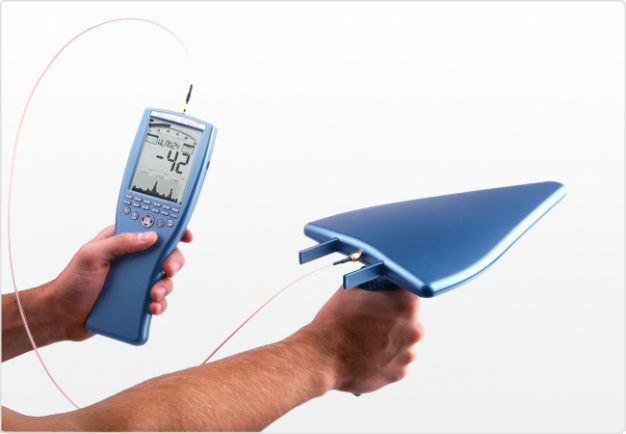 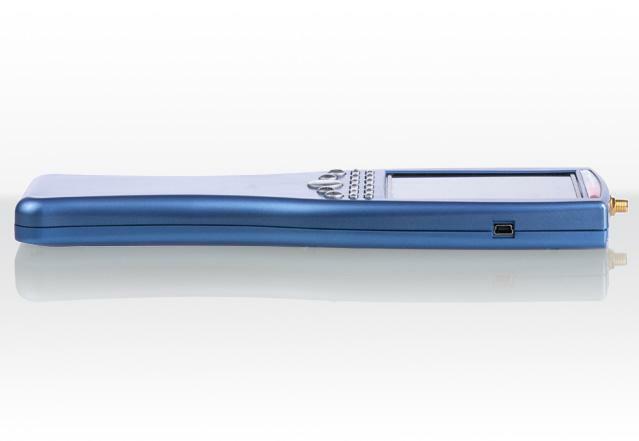 Including directional antenna, charger, battery, free of cost Spectrum Analyzer Software and more. 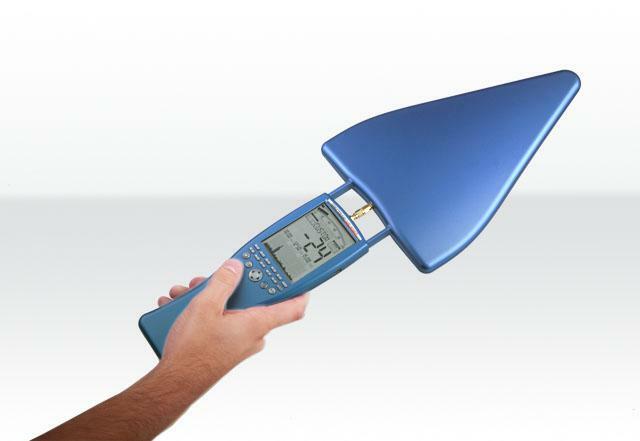 Possible analysis and measurements within frequency range (700MHz - 2,5GHz) of LTE800, ISM868, GSM900, GSM1800, GSM1900, DECT, UMTS, WLAN, Microwave, WiFi, Bluetooth, etc.